Buying insurance is a topic that most of us shy away from. And each one of us has a different reason for the same. When it comes to car insurance policies, some do not want to buy them as they feel they drive safely and there is no need for it. Others feel that the insurance premiums are getting expensive day by day and they are no longer an effective solution. Let us address the elephant in the room, you cannot and should not skip buying or renewing your car insurance policy. The first and foremost reason is the legal compliance. The Motor Vehicles Act of 1988 mandates all vehicles to have a valid car insurance policy on them at all times. And most importantly, it will keep you and your loved ones financially safe during unforeseen incidents. While it is not recommended to skip insurance, there is a way in which you can save money on the same. With the help of car insurance comparison, you can save a considerable amount of money on your policies and thereby giving them the much-needed value for money tag. Whether you want to buy third-party insurance or comprehensive insurance, you should compare them. And this is only applicable if you buy car insurance online. The following are the major benefits of car insurance comparison. 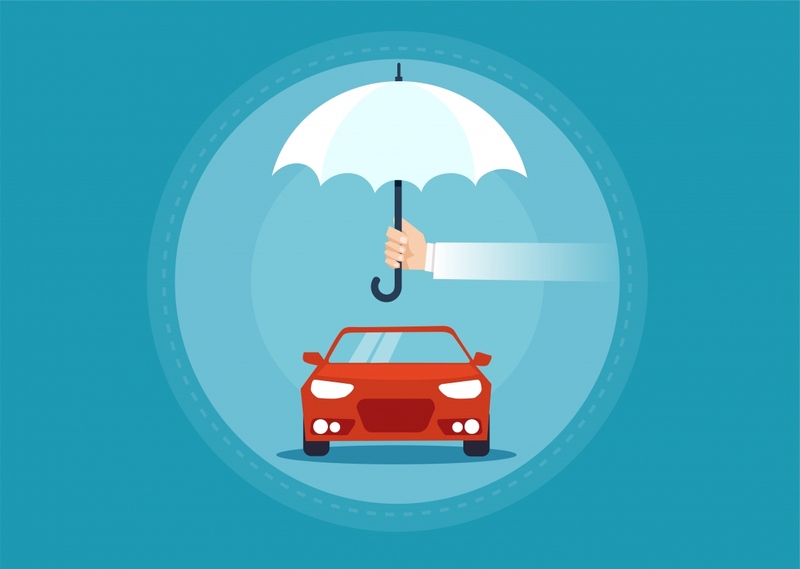 Better Understanding: When you use an aggregator website to compare policies, you come across quotes and the list of features from different insurers for the exact same car. This gives you an opportunity to understand the policy a little better. And understanding your policy upfront can help you in the long run if there is a need for claims. Lighter on pockets: Since you receive quotes from different insurers, you can take a call on which policy and premium best suits your needs. While you have an array of options to choose from, the cheapest might not always be the best option. Better Service: During the comparison, you must also take a look at the insurer and their services. Depending on the experience that other users have had, you can choose an insurer who is more likely to offer superior services. After all, good post-sales service is essential for a sector as like insurance. Better Coverage: If you want third party insurance only, there isn’t a lot of options available. However, for comprehensive policies, insurers offer different coverages for the exact same car. You must look for a plan that offers the highest coverage without burning a hole in your pockets. Thereby bagging the best policy that your budget allows you to buy. Quick Processing: If you are using an aggregator website to compare policies, the chances are high that you can buy the policy instantly. Since you would already have provided some basic information, you need not to enter the same again. This way, you can save some time during comparison of policies. You can also use the power of deductibles and discounts to understand how the premium prices fluctuate. Smart usage of deductibles and other discounts such as no claim bonus, being a member of automotive associations, etc. will also help you secure a policy that is lighter on your pockets. Simply put, you should not skip out on buying a car insurance policy. Rather use the above to buy a policy that is lighter on your pockets. Comparing policies helps you get the best coverage at the best prices. Apart from the above benefits, you should also take a close look at the exclusions of a car insurance policy. Being aware of what your policy doesn’t cover is as important as being aware of what it does. When you decide to buy car insurance online, all these parameters are relatively easier to gauge. Going through the policy wording would help you determine the fine prints and the grey areas that might come back to haunt you in the future if you are not aware of them.